Tower Self Storage is conveniently located on Fulton Drive in Monroe, Louisiana. Find us next to Walmart, Books A Million, and 1.5 miles away from the University of Louisiana Monroe. 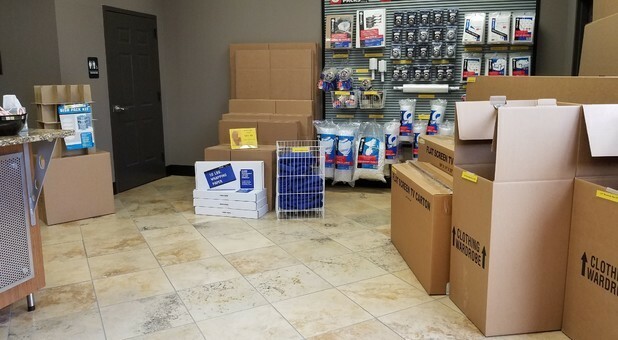 Get all your storage needs taken care of at our Monroe, Louisiana storage facility. We have a variety of unit sizes and amenities so we’re sure we have the perfect storage option for you. Our climate-controlled units are perfect for storing antiques or important documents that you don’t want exposed to extreme temperatures. 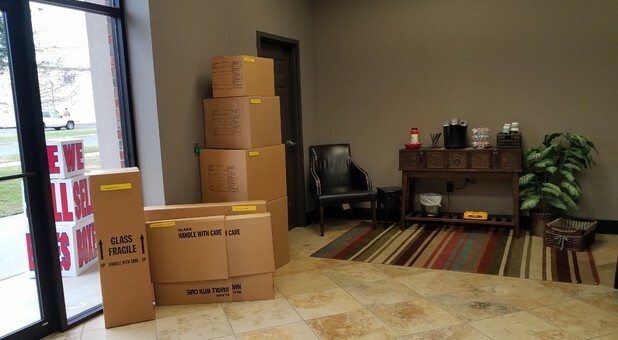 We want to make moving easy for you so we sell moving and packing supplies at our office. All of our units are ground level so you don’t have to haul your belongings too far when you move in or out. We keep your belongings safe with our 24-hour security cameras and an onsite manager to watch over the facility. You’ll love renting from us because you’ll have access to your belongings 24 hours a day. Give us a call or stop by our facility today to talk to one of our knowledgeable managers about all our storage options! I love Tower Self Storage. We have rented from them for more than a year. They have great customer service.